WhatsApp may be the most popular messaging app across all platforms, but it isn’t alone in the Google Play Store. It has got some tough competitors and worthy alternatives that also surpass WhatsApp in some features. 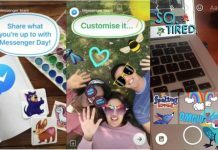 One of those apps is the Facebook Messenger, which started out as a compulsory installation for users of the Facebook app who wanted to chat with their Facebook friends. 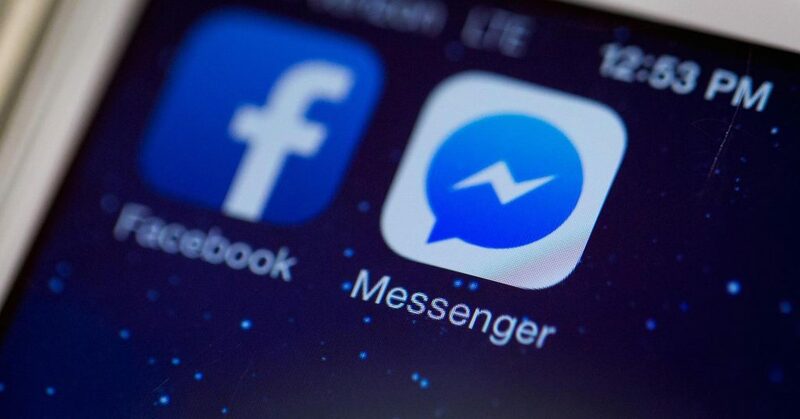 However, over time, Facebook Messenger turned out to be a worthy, standalone chat app that can rival WhatsApp, Viber, etc. 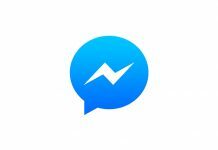 With the Facebook Messenger app, you get to send messages to your phonebook contacts and Facebook friends. What’s good about this app is that you can make video calls too apart from voice calls, something that even WhatsApp does not offer yet. You can send files too, which is another great feature not seen in many messaging fans. Apart from that, you have a lot of emojis and stickers to play around with. 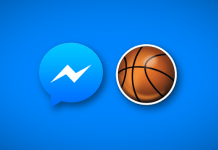 Facebook Messenger is updated regularly, though we haven’t seen any new features in the app lately. The latest Facebook Messenger APK update is on version 65.0.0.9.59 (build 26532220). It is compatible with all devices running Android 5.0 or later. 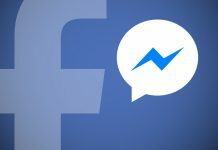 The Facebook Messenger 65.0.0.9.59 APK download file is 32.25 MB large. 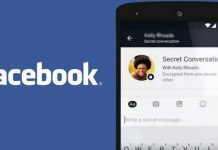 You can download Facebook Messenger for Android latest version from APKPure.com.